It is important to understand the layout of a room and its usage before selecting the right type of flooring for that room. In most cases, homeowners use tile floors for kitchens and bathrooms. Tiles have many types of stone, ranging from marble to travertine to slate, but they generally fall under ceramic or porcelain categories. 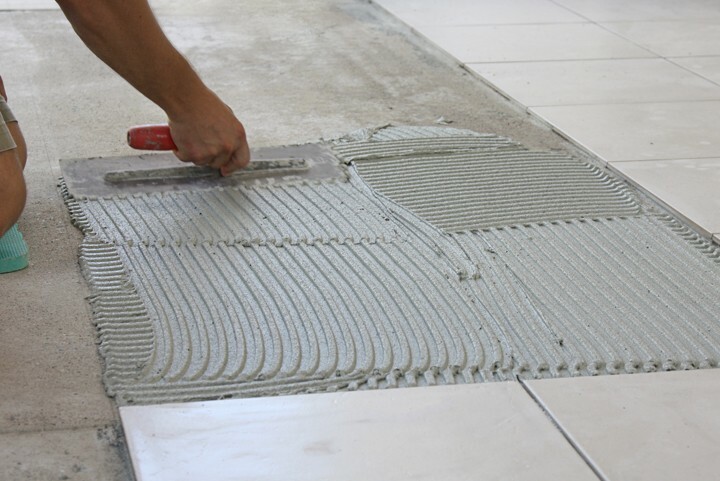 After purchasing the tiles for a specific area, the next step to take is installing the tiles into the room of choice. This guidelines page from West Michigan Carpet Center will seek to provide additional insights into the installation process! Before installation, make sure you've talked to your team about what's required of you. Typically, you'll need to ensure your space is clean and clear of any large furniture or decor. You'll also want to make sure that someone is home to greet the installers, show them to their workspace, and talk through the job with the installation manager so that everyone is on the same page.